Libourne lies just 18 miles east of Bordeaux on the River Dordogne in the southwest of France. 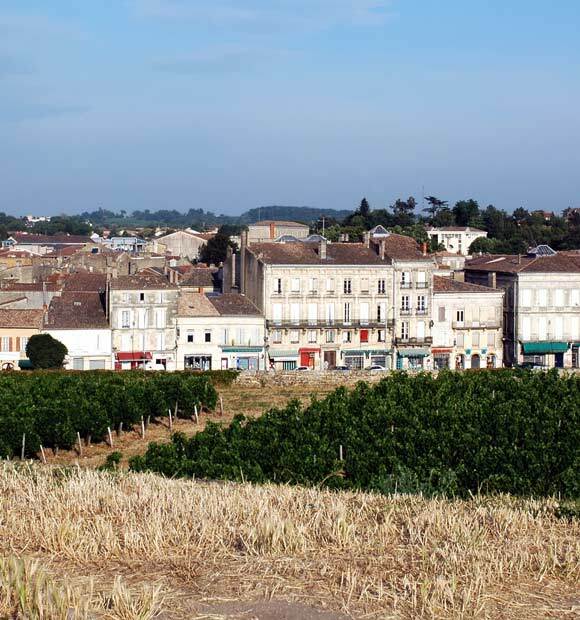 It sits three miles from the vineyards of Pomerol and five miles from Saint-Emilion, and is known as the wine-making capital of the northern Gironde region. At the meeting point of the Isle and Dordogne rivers, Libourne is a town of good food and outstanding wine. 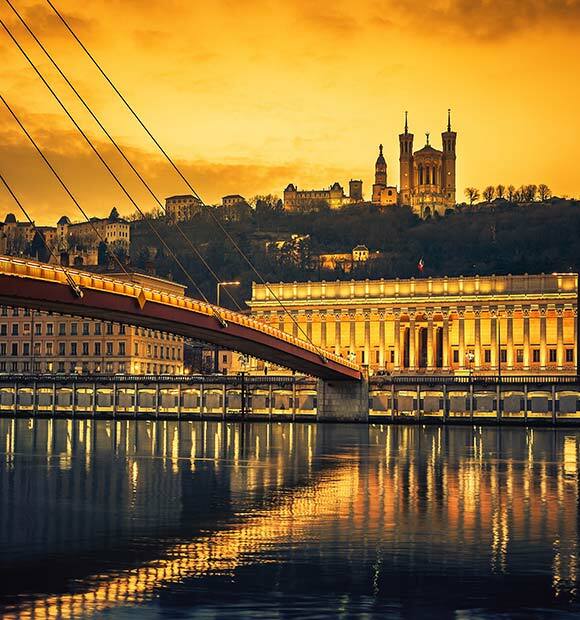 It began as a fortified town in the 1200s, one of several hundred new settlements built in southwest France at the time in an attempt to colonise the territory. 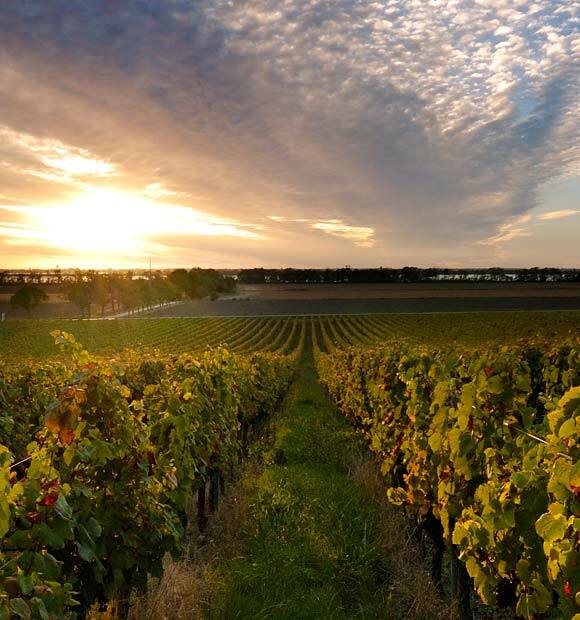 Libourne sits at the very heart of France’s greatest wine-producing region near Bordeaux; historically its location made it an important commercial port during the medieval period, allowing for the export of the region’s renowned, lucrative vintages. 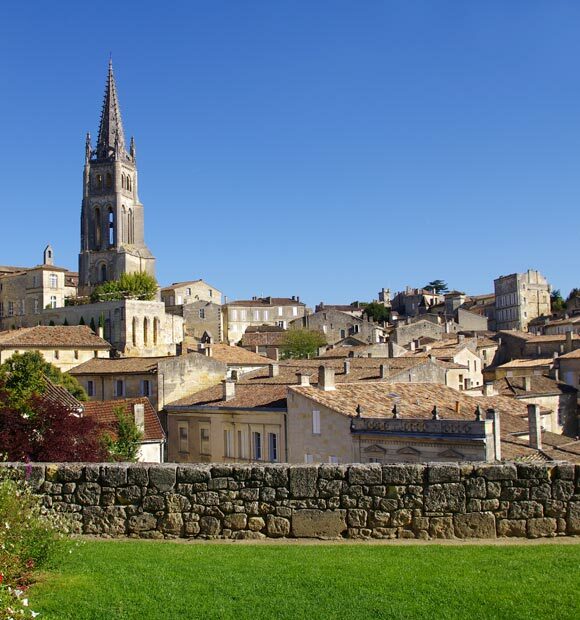 Visitors to Libourne may have the chance to step ashore and take a trip to neighbouring Saint-Emilion, a UNESCO World Heritage Site famous for its medieval architecture and Pomerol wines. 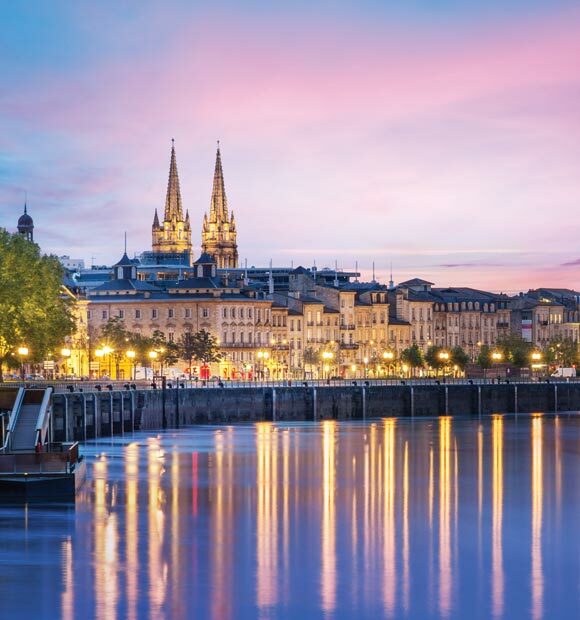 Some itineraries could also give you the chance to take an excursion to Bergerac, where you can find the finest truffles and red wines that the Bordeaux region has to offer and enjoy a true taste of southern France. 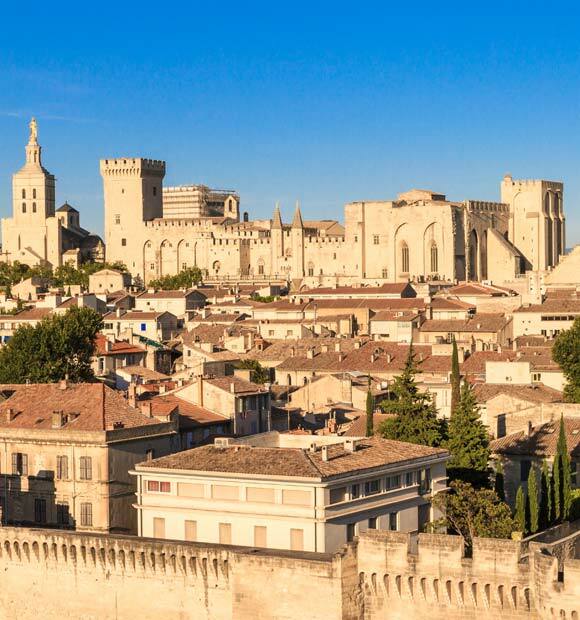 Suitably wined and dined, why not return to Libourne itself to continue seeing the sights? Every weekend the town plays host to one of the largest fresh food markets in the region which sets up in the town square, the Place Abel Surchamp. 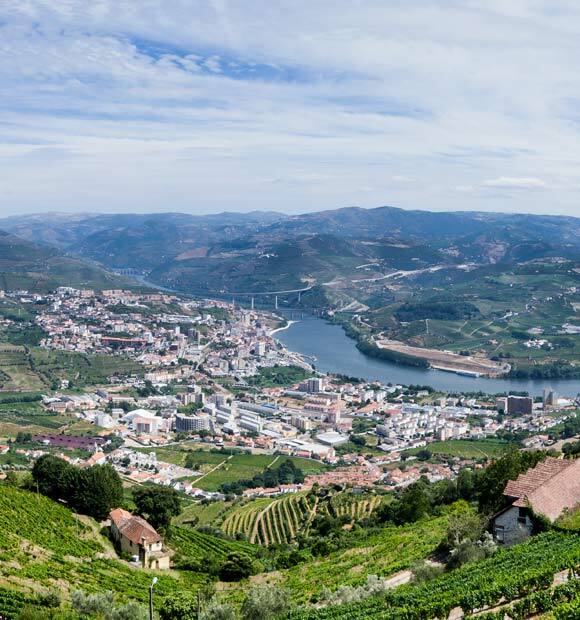 Amongst the stalls you’ll find outstanding local produce and freshly-cooked meat, as well as clothing and bags for sale; you might also see bundles of trimmings from the vineyards, which are locally used as firewood for barbeques. One of the most popular attractions to be found in Libourne is the ornate town hall, dating from the 16th century, which houses a small museum and library, making it a rewarding attraction to explore both inside and out. 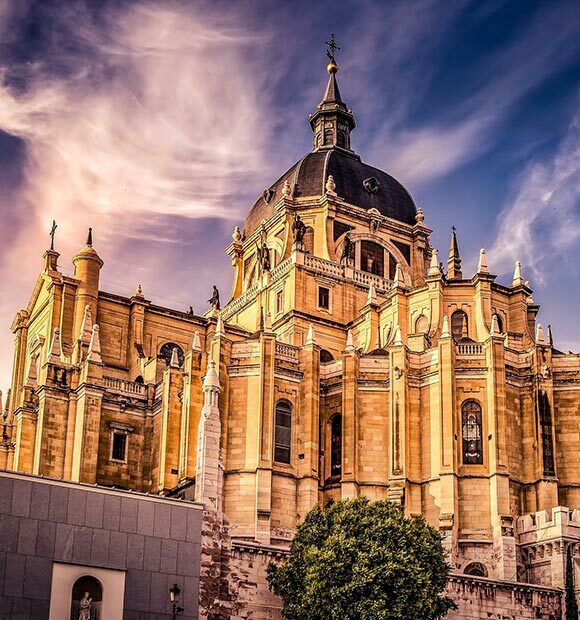 Other attractions include the surviving medieval Gate of the Great Port and the beautiful Gothic church with its 232-foot spire. If you're in port at just the right time, the town’s three-day arts festival, Fest’arts. It features musicians, actors and artists who bring equal doses of comedy and satire to the streets of Libourne and typically takes place in early August. Libourne's surely a place to taste the finer things, including some of the most celebrated wines of the Bordeaux region and a wealth of local produce sourced in the town square's authentic market, which is also the idela place to pick up a souvenir or two.